In view of the fact that for Vietnam, any time can be a good time for a journey. There is no best or worst time to pay a visit to Vietnam. 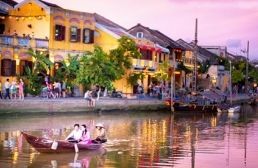 The travel possibilities are available all over the year, and each month or season in Vietnam can meet one of your expectations, if not all. The contrasting monsoonal season, which is different from North to South, will give each time of the year an advantage. So there is no exact answer for the question about the best time to visit Vietnam. Just skim throughout this guide and decide yourself one for your holidays. Welcome to a country with over 3000 kilometers of coast and three poles apart of weather systems. The climate in the north west of Vietnam is divided into 2 seasons: the dry period from October to late March and the wet period from April to September. In December and January, it can get freezing, especially at night. While in the north east, the best time to travel is during the dry season, though December and January can get very chilly and frosty. And you wouldn’t like to travel to this region during the rainy season from May to September. Trekking and cycling are possible year around. The best trekking condition in the northwest are from September to November and from March to May. Northern Vietnam, for example Hanoi, and Halong Bay can be humid and foggy from November to March. But, it is also likely to experience exquisite sunny, cloudless days during this cool but dry period. You might call for warm clothing and a waterproof in case of rain, but these can be inexpensively purchased in the local. Temperatures start to rise from March, building to summer maximums that between May and August, generally at a reasonable 30°C. On the other hand, summer is also the rainy time of the year, when the region has to experience the highest rainfall. 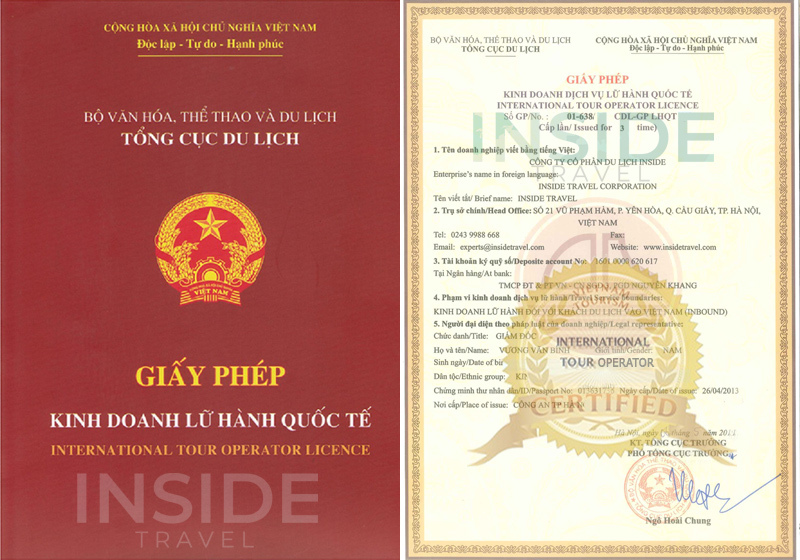 Hoi An, Hue, Danang and Nha Trang are in the centre of Vietnam. From mid January to August, they sustain a waterless weather with temperatures often reaching approximately mid-30's °C. During the winter months, the rainfall will increase in October and November achieving peak levels. 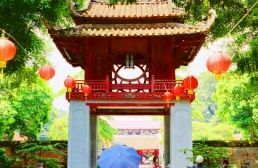 Among the central coast, Hue is often cooler than Hoi An, especially early in the year. Quy Nhon, the place which is six-hour far from Hoi An shares a similar weather pattern. 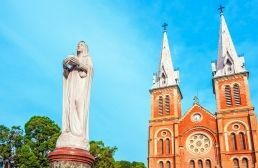 At the far south of the region, Nha Trang profits from a longer dry season with high temperatures and small rain from January to September. In the meanwhile, the central highlands of Vietnam receive just about double the rainfall of the national average, and some places like Dalat and Pleiku are cool the whole time of the year. The region around Saigon and the Mekong Delta is humid hot all year round with only time of rainy and dry weather. This area can be very damp, but the air is generally clear and does not prevent you from sightseeing. The cities differ very much in weather but the climate is more moderate than Northern and Central Vietnam. The wet period lasts from May to November while and the rest of the year is mostly dry. If you come here between February and May, be prepared for peak humidity. In the far south, Phu Quoc – the place is highly visited all over the year, gets more rainfall than other parts. 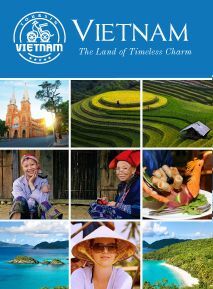 It will be a great time if you can travel to Vietnam in the occasion of Tet Festival. Tet, the Lunar New Year Eve of Vietnamese people marks the beginning of spring. 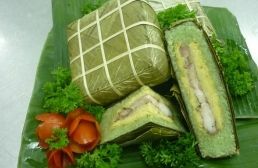 It is the most important festival in Vietnam when all family members gather for a huge celebration. From Hanoi, Hue, to Saigon, you can see people pour out the streets and set off fireworks before the New Year begins. Moreover, you can observe many traditional customs of Vietnamese people during Tet, which is a wonderful opportunity to learn about various ritual associated with Tet as well as to gain a deep look into Vietnamese culture and life.